Learning Microbiology by watching the microorganisms and microbiological mechanisms in action is fun. 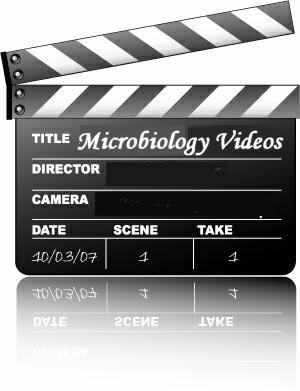 Check out this site for a huge collection of Microbiology videos. Also check out the Biostatistics videos & Lab work videos.